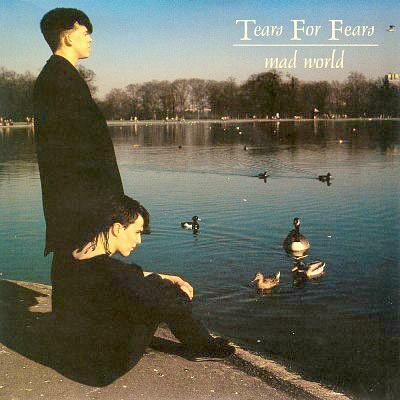 Mad World was Tears for Fears third single release, but gave the band their first taste of chart success, reaching #3 on 31st October 1982 on the UK singles chart while Culture Club were at No.1 with "Do You Really Want To Hurt Me?". The single remained at #3 for three weeks. The song featured as the second track on the UK No.1 debut album The Hurting, which was released in '83. The track was composed by Roland Orzabel on an acoustic guitar when he was just 19 years old. After suggesting that Curt Smith should sing it instead of himself, according to Orzabel "suddenly it sounded fabulous". The track was originally created as a B-side to the single "Pale Shelter". However, the record company suggested it should be recorded as a single. 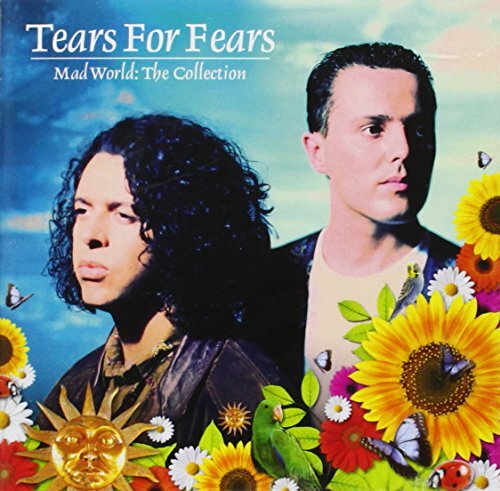 Producers Ross Cullum and Chris Hughes (a former Adam and The Ants band member) were draughted in to give the song some polish. 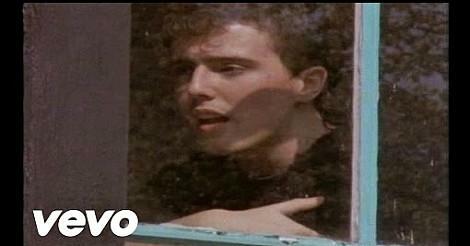 In the video, we see Curt Smith sat at a bare table staring out of the window of a country estate which has a view of a lake. Orzabel can be seen stood outside in a long, black overcoat. Smith then stands at the window with his hands on the glass panes as if he is imprisoned. There is a brief flashback to a birthday party. In this scene, friends and family of the duo were participants (including Curt Smith's Mum) and, apparently, a bus picked them up from bath to take them to the shoot. For the rest of the video we see Smith at the window and Orzabel doing a strange dance on the edge of the lake. The B-side of the 7" single included the track "Ideas for Opiates" which was re-recorded and used as track 4 on the album "The Hurting". Michael Andrews and Gary Jules took their haunting, downtempo version of the song to #1 in the UK in December 2003, and it became an International hit. Personally, I do prefer the cover version, although I do also acknowledge who created the song's melody and lyrics in the first place. This video features the band on Top Of The Pops in 1982 and they are introduced by DJ John Peel.